At MR Direct we value sustainability, and we are committed to continuing to improve on our green practices. We know that as a company, it is our responsibility to provide consumers with products that have less impact on the environment. 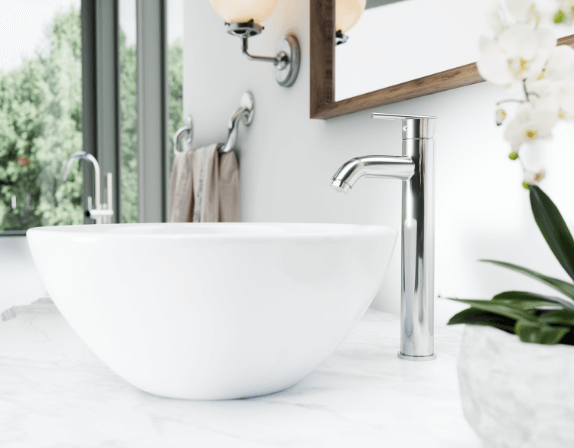 We’re happy to do our part by offering a number of WaterSense-certified faucets that help consumers use less water without sacrificing quality. 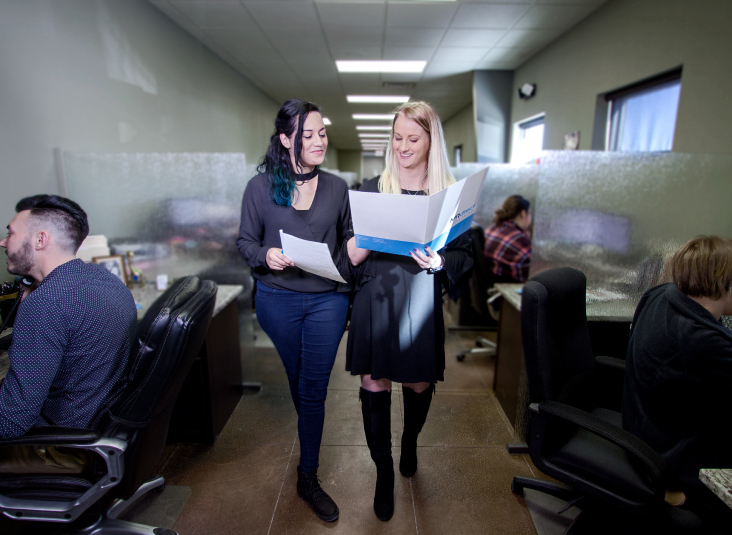 Every company dreams of a successful partnership with their vendors or clients. 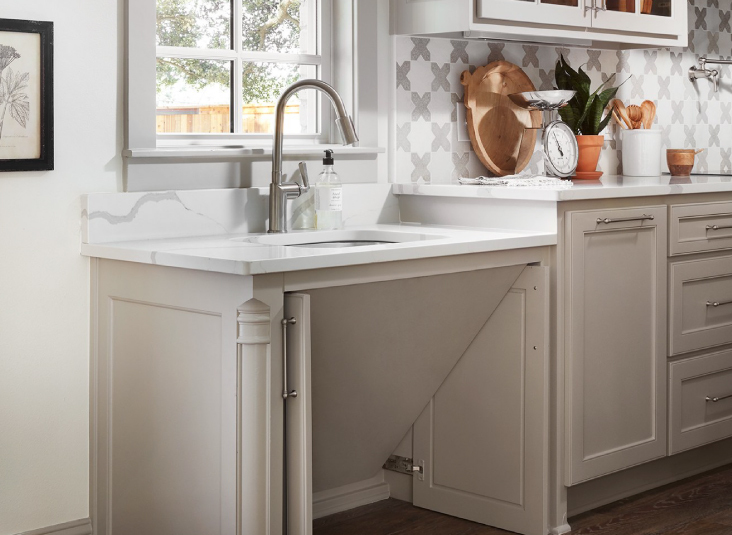 MR Direct is proud to be recognized as DreamMaker Bath & Kitchen’s™ Vendor of the Month in March. The invaluable relationship between both organizations has proven to be successful over the years. 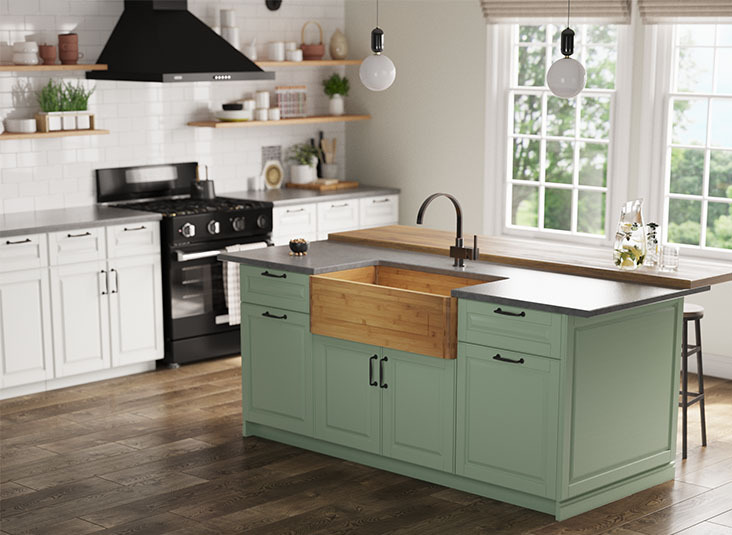 Thousands of kitchen and bath enthusiasts gathered at the Las Vegas Convention Center for the Kitchen and Bath Industry Show (KBIS) 2019. 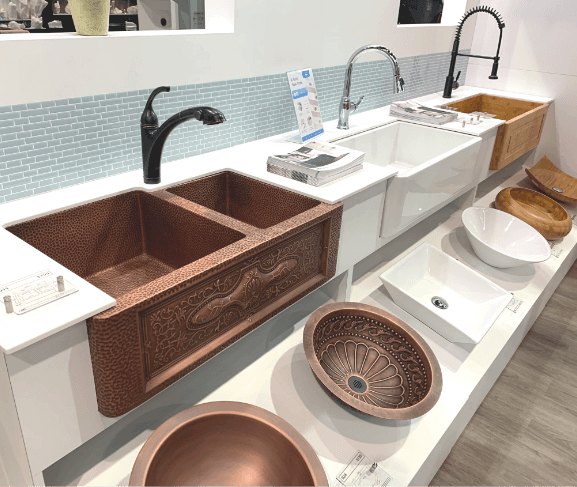 MR Direct was one of 600 exhibitors at the show and we were proud to display our extensive collections of sinks and faucets. Las Vegas is a busy city, and conventions make it all the more hectic. 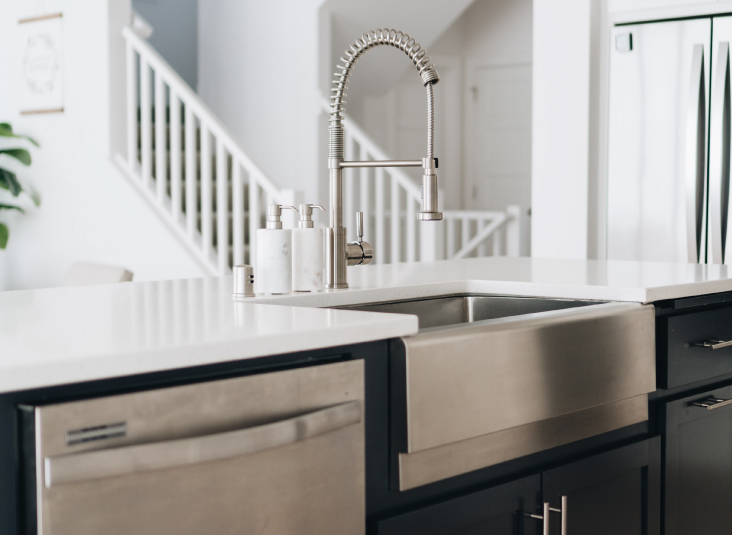 With heavy traffic, crowds of people, and lots to see and do, attending the Kitchen and Bath Industry Show could easily become overwhelming if you come under prepared. Your participation in this must attend event will however be an exciting opportunity, so don’t risk missing out on anything! 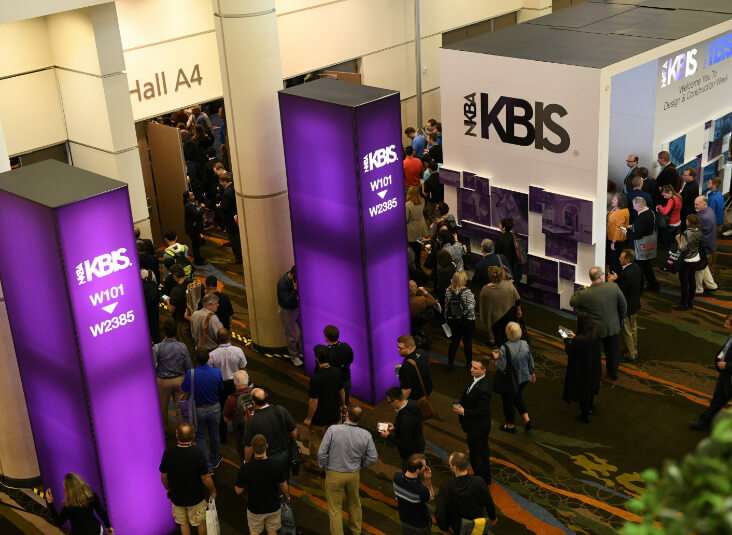 With these simple tips, you will be ready to get in there and make the most of the KBIS 2019 convention! 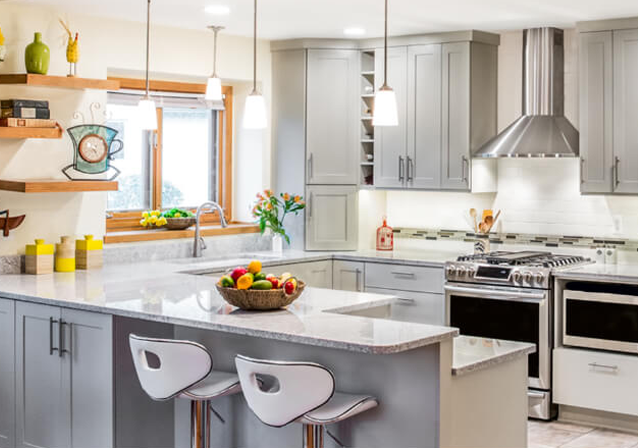 Whether you’re an interior designer, or a business owner selling products for the kitchen and bathroom, the Kitchen and Bath Industry Show is a must attend event! 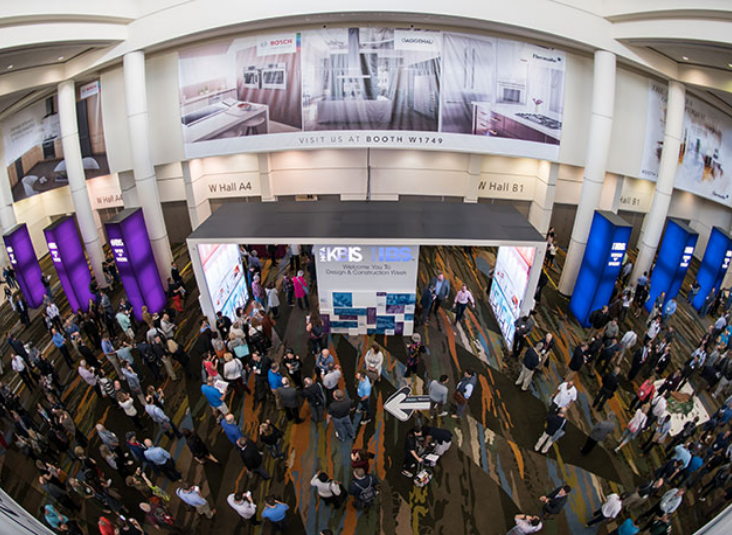 As North America’s largest event dedicated to kitchen and bath, it is the ultimate opportunity for marketing, networking, and learning to expand your business. 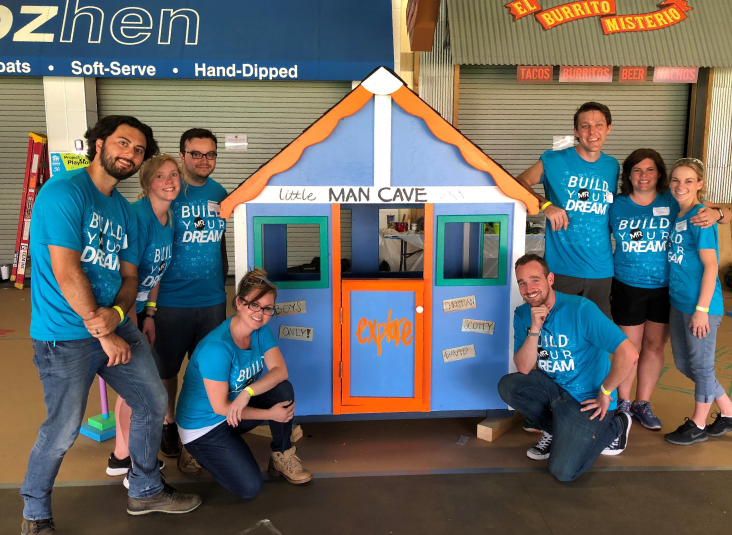 For this inspirational Customer Highlight, we’d like to introduce you to Garrison Groustra. Garrison is a Minnesotan who has a passion for photography and a keen eye for design. Who is MR Direct? Well, we get a lot of consumers asking just that. We’re pleased that there is so much interest in our company’s products and services, and so we would like to address the top ten inquiries received by our customer service reps.
As H. Jackson Brown Jr. once said, “Remember that the happiest people are not those getting more, but those giving more.” And recently, a team of MR Direct employees experienced the happiness of volunteering for a great cause, presented by Maumee Valley Habitat for Humanity. For many homeowners, there’s a major draw to use “green,” eco-friendly products in their homes and daily routines. Did you know bamboo is more than just panda's kryptonite? Amy Horta is a lifestyle blogger who shares with her readers the many adventures of marriage and motherhood. 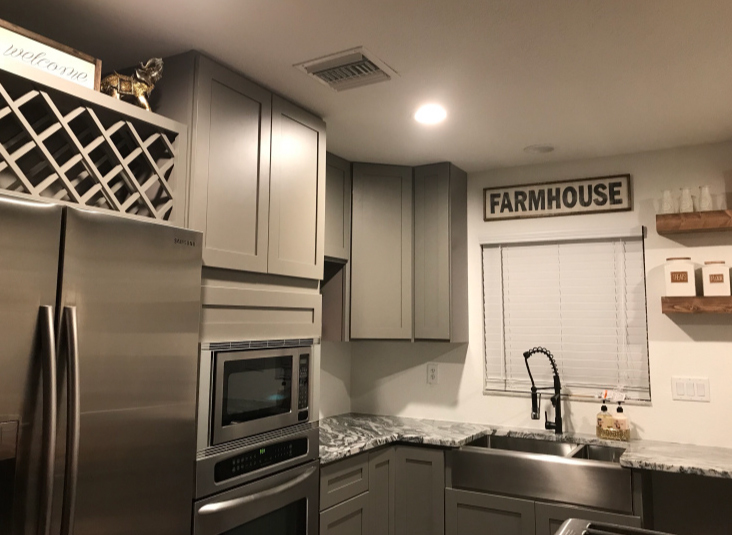 Amy and her husband, Bobby, recently moved their young family into a new home and began bringing their farmhouse renovation dreams to life. 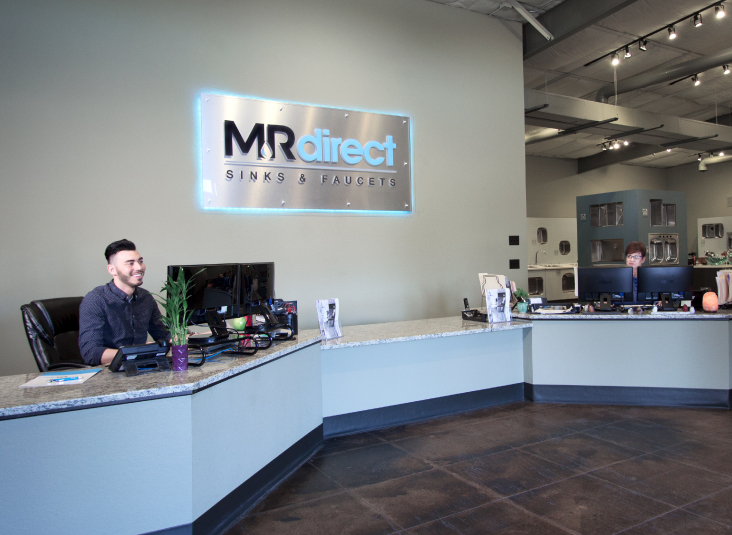 At MR Direct, we pride ourselves on excellent customer service. In fact, customer interactions are often the highlight of our day.